Adenah Bayoh is the founder and CEO of Adenah Bayoh and Companies, which is the parent corporation that owns IHOP franchises in Paterson and Irvington, NJ and a real estate development portfolio with more than $225 million dollars in urban redevelopment projects. Because of the success of her flagship IHOP restaurant in Irvington, a consistently top-grossing location in the Northeast region, which she owned in 2008 at 27, Adenah is the second largest employer in the township. She has been recognized as a Top 50 Woman in Business by NJ Biz magazine, was named to the prestigious Federal Reserve Bank of New York Advisory Council on Small Business and Agriculture and was recognized on Ebony Magazine’s 2015 Power 100 list. This Summer, Adenah will launch a signature fast casual, farm-to-table soul food restaurant called Cornbread. 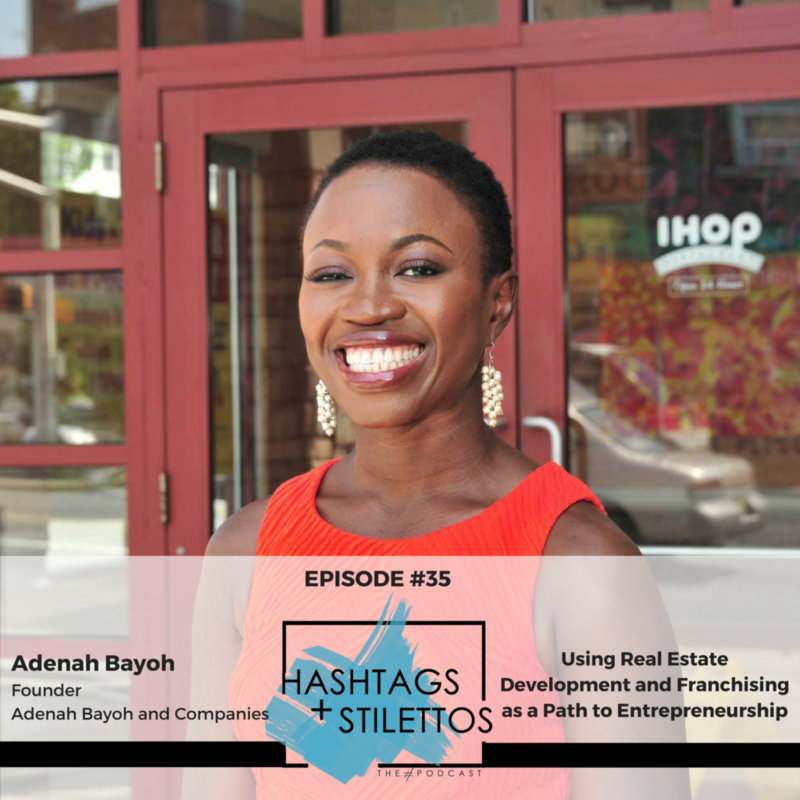 On this episode, Adenah and I talk about how she got started with investment properties and how she used real estate development and franchising as a path to entrepreneurship and what we can and should be doing now if we want to take a similar route.